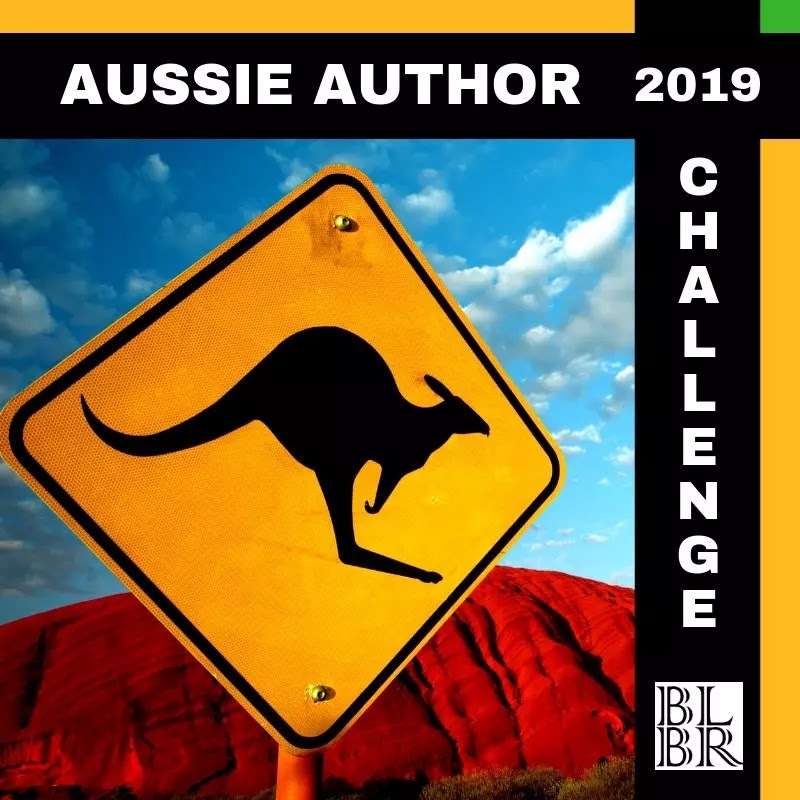 Blackwater Moon is a brand new release (published 1 October) written by Australian author B. Michael Radburn. 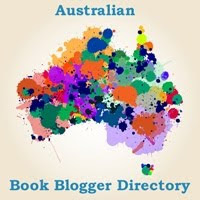 Regular readers of Carpe Librum will remember my interview with Radburn in August of this year following my review of his debut novel The Crossing set in Tasmania. I was lucky enough to receive an advanced copy of Blackwater Moon for review from Pantera Press and please believe me when I say I was blown away! 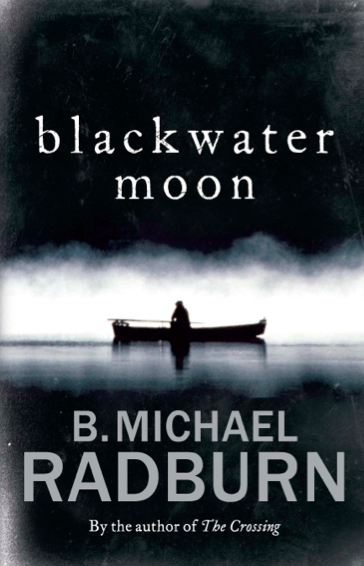 I wish Blackwater Moon had been Radburn's debut novel; it was rich in plot and characters and daring in a way I rarely see from Aussie authors. Andy Walker is a young boy from a turbulent home growing up in a relatively small town when we meet him, and he is soon changed. There is a strong element of crime in the novel while the reader also follows Andy through his teen years, early adulthood and into manhood. I thought I knew what the climax was building towards early on in the novel and pretty much thought I had the plot 'sussed' but boy was I wrong! 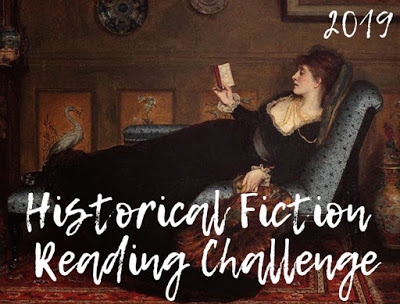 Blackwater Moon is dark but also beautiful and the author isn't afraid to write characters out that in other novels would be best supporting characters for the duration of the book. In Radburn's hands, these characters (e.g. a likeable policemen) make way for others who come in and quickly take their place in the reader's hearts; it's daring but it works! Blackwater Moon seemed to have different phases where Andy Walker was moving through his life and each was rich with content and feeling with the shadow of the past lurking beneath. 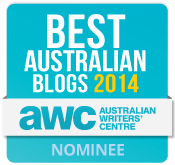 It was filled with suspense and I was eager to find out what would happen next. I also enjoyed Andy's personal reflections and his character development as he worked through the trauma of his past and life's hurdles from that time on. 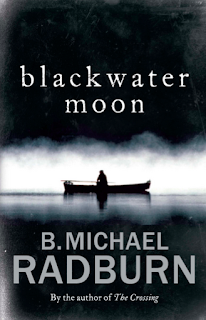 I thoroughly enjoyed Blackwater Moon, and I hope B. Michael Radburn continues to write in this style going forward. After 'The Crossing', (thanks to your recommendation!) I have to say anything he writes from now on I'll be reading! Thanks for the heads up about his newest - any dates for release yet? Really? 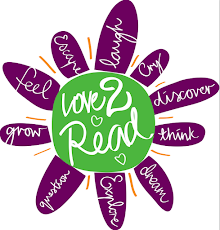 Rocks my book world to hear you say that Sel :-) And 'Blackwater Moon' is on shelves now! And is awesome, you're going to love it! !